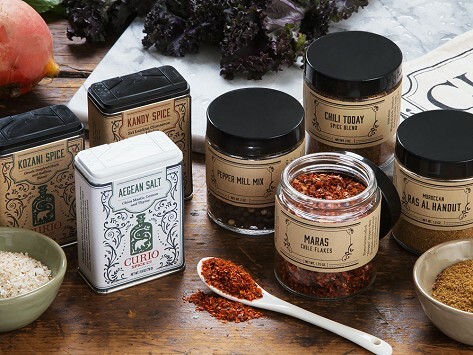 Take dishes up a flavorful notch with an artisanal spice gift set. Essentials like sea salt and chilli flakes sit alongside out-of-the-ordinary spice blends (ever try lemon peel, sage, and bee pollen?). It’s all directly sourced from growers and farms to ensure purity and freshness, and the blends are unique to Curio Spice Co. A tea towel and handy recipe cards round out this perfectly giftable set.